For tech we are doing 3D printing with Miss Ferguson. 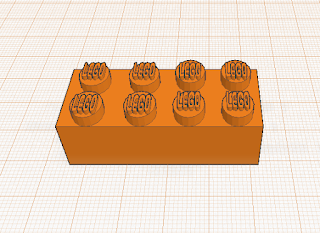 We use a website called tinkercad which is a place that you create 3D designs on. 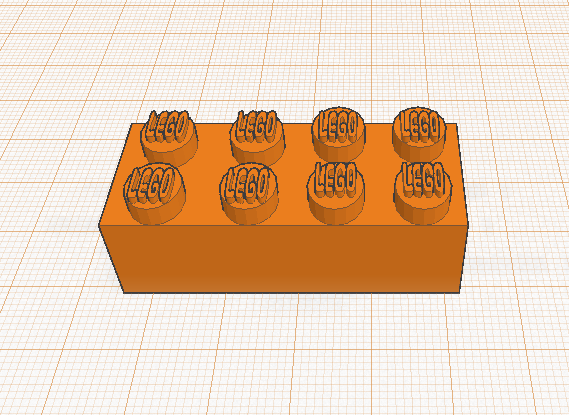 This term for graphics i'm designing a lego piece key chain so this is my design of a lego piece.